Offering custom wiring solutions has been a staple of this business from the very start. 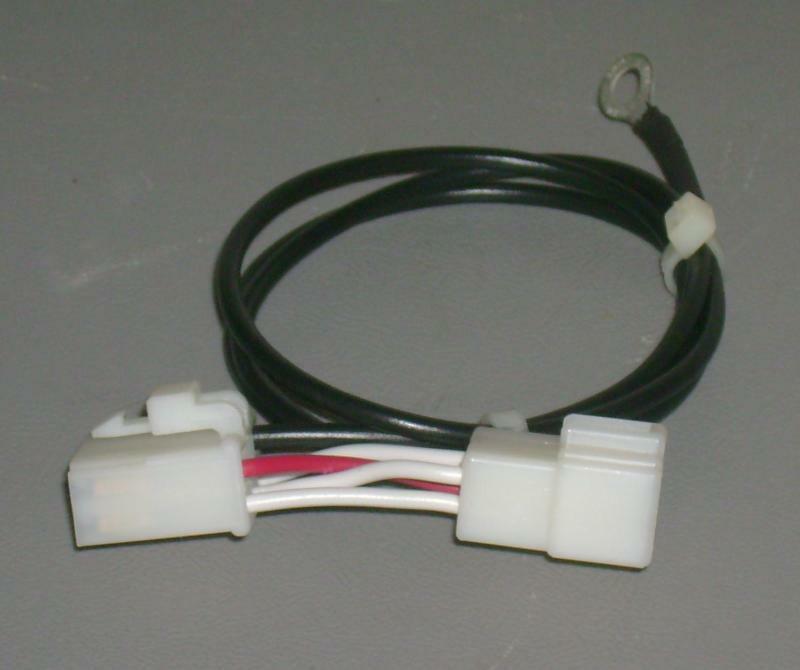 One of our first commissions was an adaptor to allow a fellow with a California-model FZR600 (13-pin connector) to use a 49-state TCI (8-pin + 6-pin connectors). We're in the process of developing a race-only harness for the 400 and 600 to replace the aging - and heavy! - wiring bundles, with all their street-based lights and other foolishness. If you have an unusual wiring requirement - drop us a line! (photo coming) box. Now, you don't need to replace the entire wiring harness! 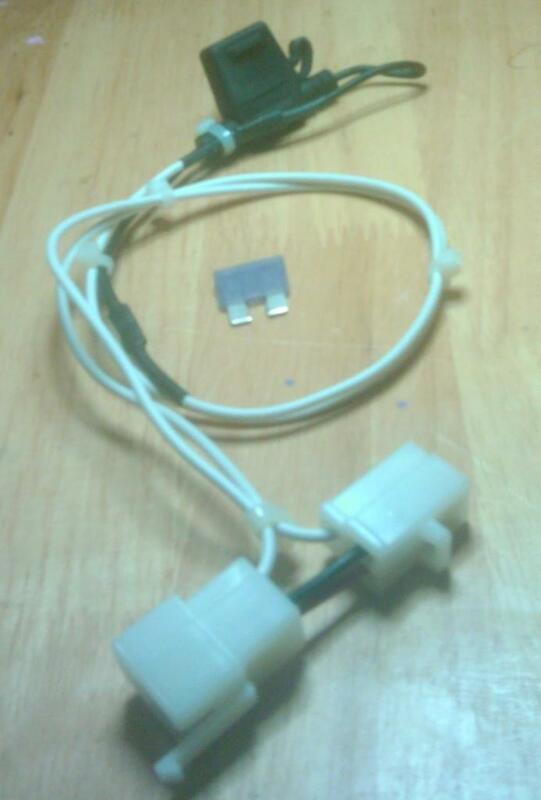 fuse to prevent a blown 5W from leaving you in the dark!